1. 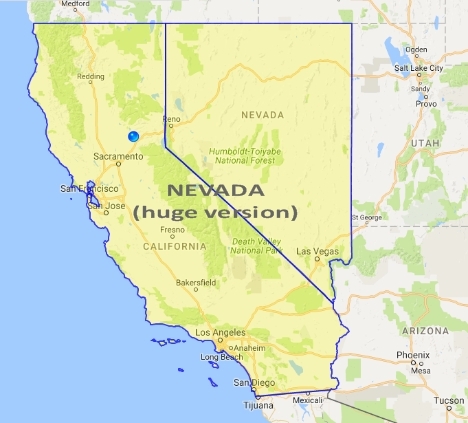 California and Nevada become one state called "Nevada." Under the third section of Article IV, a state may be formed by the junction of two or more states with the consent of the legislatures of the states concerned as well as of the Congress. 2. 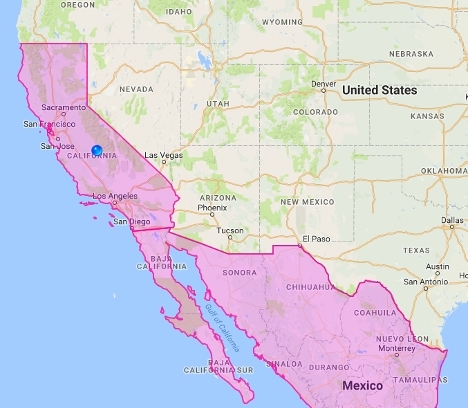 The now huge Nevada sells all its former-California counties to Mexico. Section 10 of Article I allows states to enter into any agreement with a foreign power with the consent of Congress. 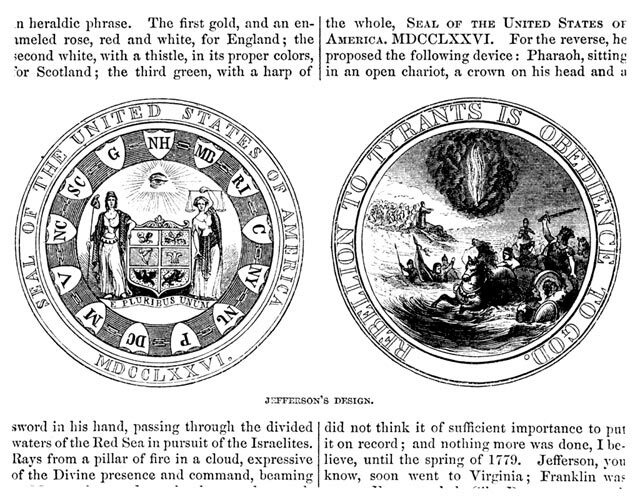 Alternatively, huge Nevada cedes all those counties to the United States; then Congress exercises its power under Article IV, Section 3, to dispose of that national territory by selling it to Mexico. ongress should call itself into session now and pass a bill that would exempt every American motorist from any criminal prosecution or civil action arising from his or her vehicle striking, injuring, or killing one or more braindead, safety-pinheaded crybullying "protesters" rioters who intentionally obstruct or otherwise deny his or her right of travel upon any American roadway. Whether they were struck, injured, or killed accidentally or not would be immaterial. 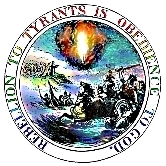 Moreover, all those "protesters" rioters (or their estates) would be fined an amount equal to the costs of repairing or replacing the motorist's vehicle plus all of the motorist and his passengers's medical and funeral expenses; and all such costs and expenses would be paid by the United States out of highway trust-fund monies. Finally, any such obstruction or denial that results in the death of the vehicle's operator of any of its occupants would be a federal capital offense. Of course, "President" Puddy Tat will, as he always does, stand up for whoever's terrorizing law-abiding Americans, and thus will veto that bill. Voters will remember in 2018 and beyond not only his deplorable betrayal, but also that committed by all his liberofascist accomplices in Congress who voted against the bill's passage. Fortunately for all peaceable, law-abiding Americans, Congress may pass the same bill when it convenes next year, in time for President Trump to sign it into law right after he's sworn into office. Then America's roadways will be safe again for you and me as well as for our children.